Not that we?re bias or anything, but South Africa is truly one of the world?s most diverse countries. You can go from waterfalls, green forested foothills of Hogsback to the picturesque harbor town of Kalk Bay before escaping to the rural hills of the Wild Coast or the small inland town of Swellendam where historical momuments, farms and micro lighting awaits. Because there are too many incredible towns to mention, we have narrowed it to down to some of our favourite. 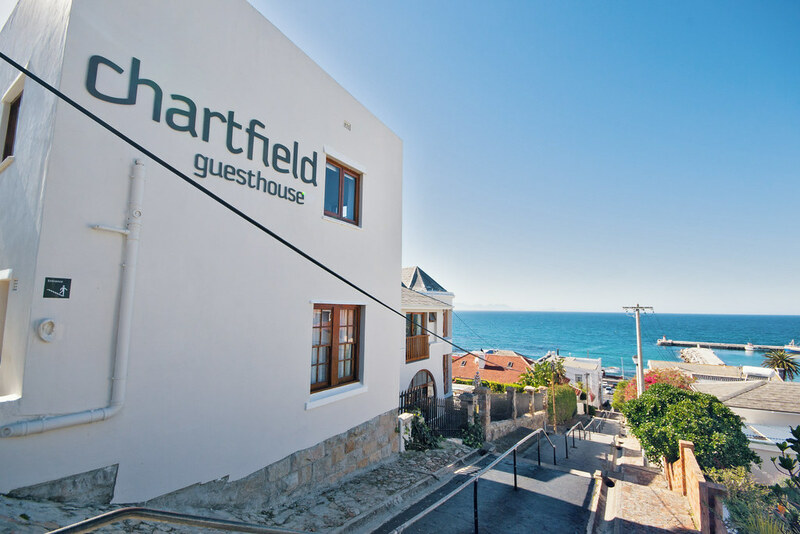 When visiting these towns and dorps, you can book your accommodation of choice on afristay.com .Find accommodation in South Africa and the rest of Africa right here.